Fans of J.K. Rowling's Wizarding World will love this Hermione Granger statue. 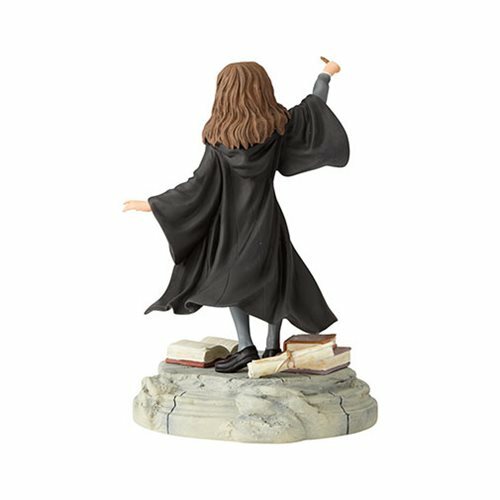 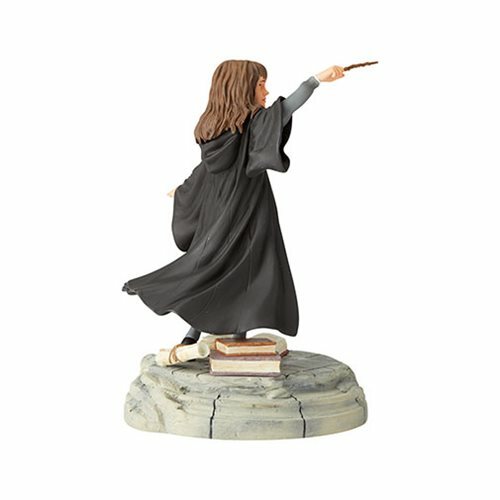 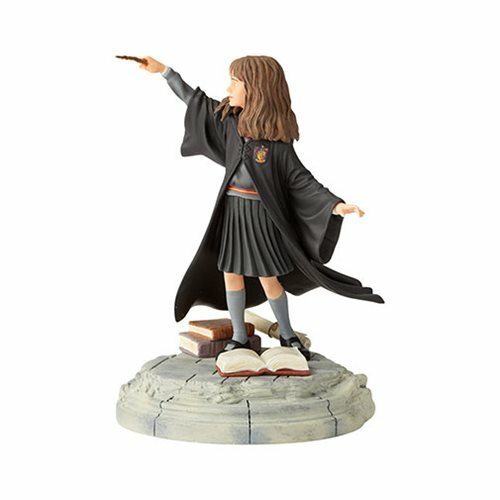 The Wizarding World of Harry Potter Hermione Granger Year One Statue resembles Hermione Granger as seen in the hit movie Harry Potter and the Sorcerer's Stone. 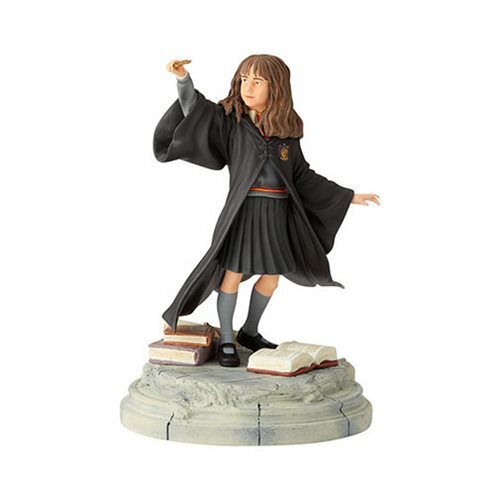 The statue is made of polyresin. 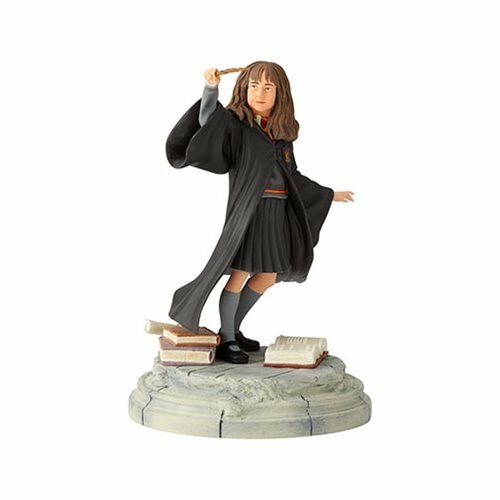 Measures about 7 1/4-inches tall x 5 1/3-inches long x 5 1/10-inches wide.